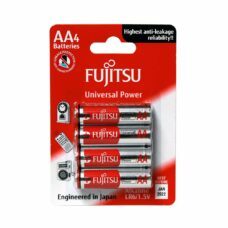 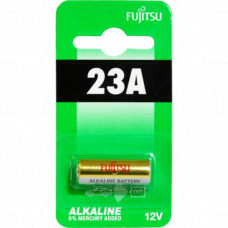 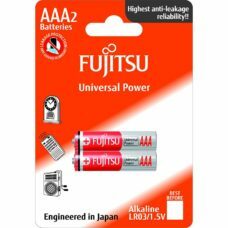 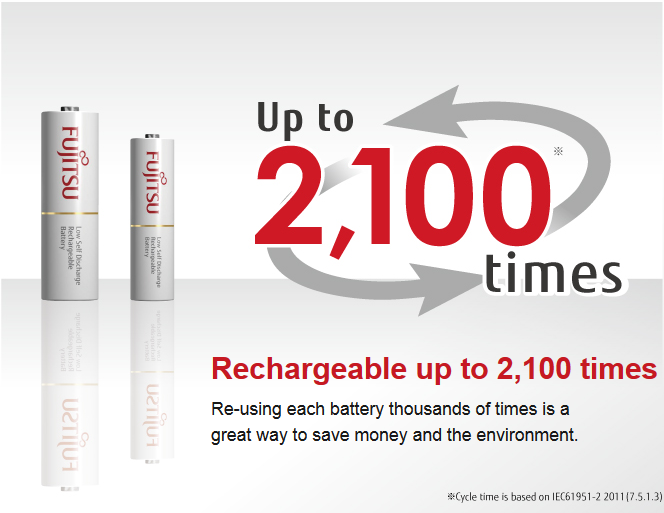 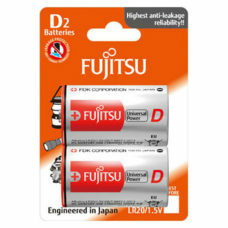 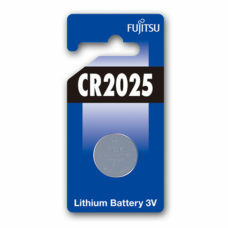 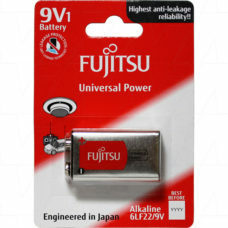 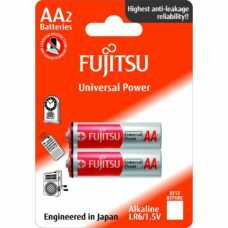 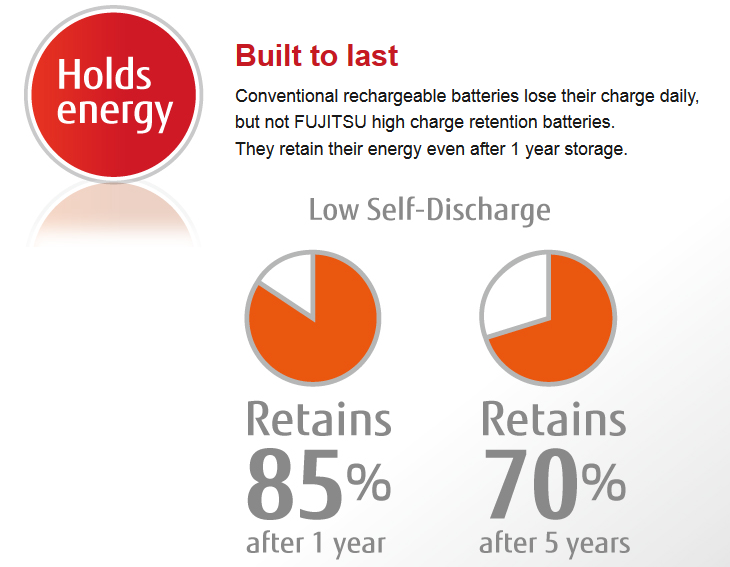 FUJITSU HIGH CAPACITY recheargeable batteries. 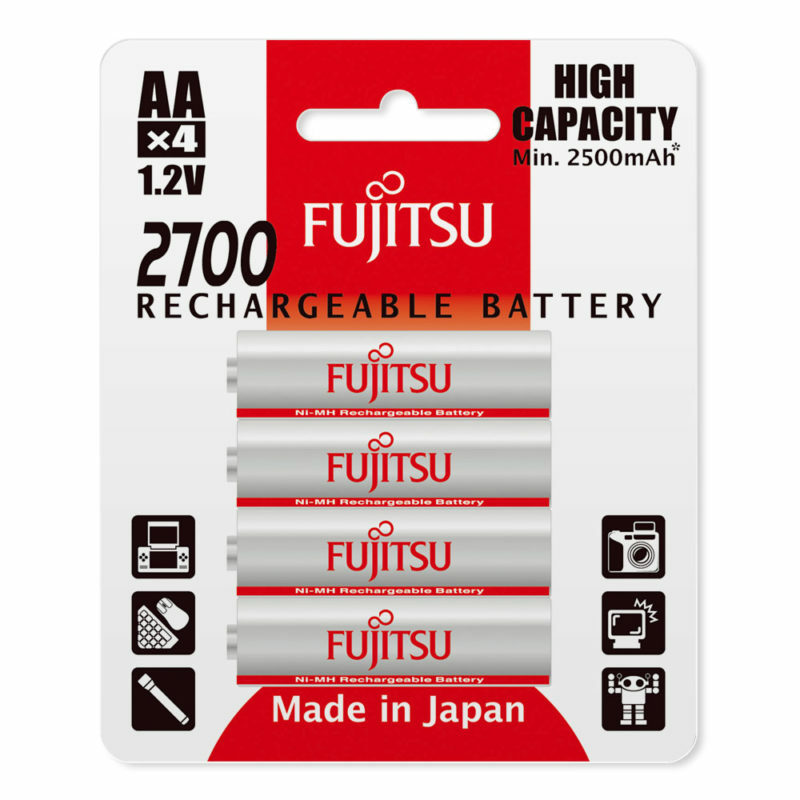 If you are searching for a high capacity battery, the one that will not be used up easily, Fujitsu has a solution – the high capacity recheargable batteries are a classic that is a great fit for all devices that are big energy spenders. 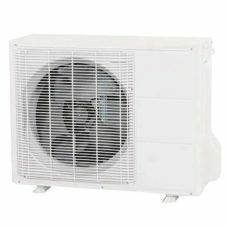 temperature as low as -20 degrees.